i hope they dont close TGIF. Its their best location. 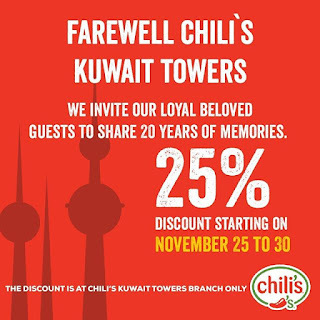 They will be closing down Burj Al Hamam, TGIF, Applebees, Le Notre, The Indian restaurant next to Johnny Carinos, Johnny Carinos and probably the restaurants Fish Market and the Asian one with it. I don't know if they are taking over Aqua park and the paintball area.